On Sunday, March 17, 2019, the Rt. 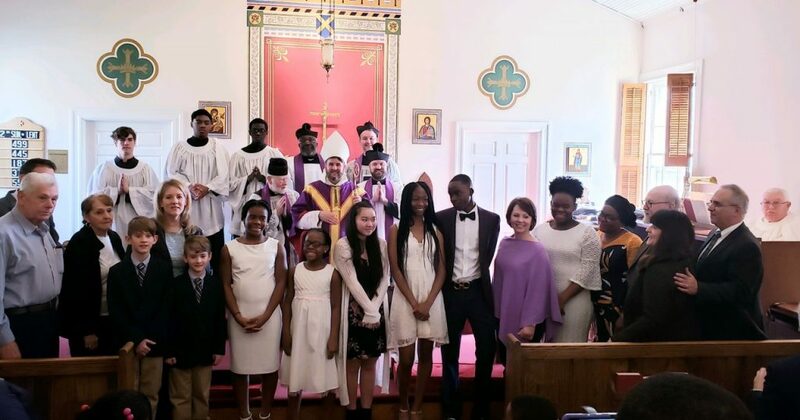 Rev’d Chandler H. Jones, SSC, Suffragan Bishop of the Diocese of the Eastern United States, came to St. Alban’s Church in Joppa, MD to preach, celebrate the Holy Eucharist, administer the sacrament of Confirmation, and receive new members. The Very Rev’d J. Gordon Anderson, rector of St. Alban’s, presented a total of twenty-nine people of all ages for reception or confirmation at the two morning services, both of which had record attendance. Those received or confirmed at the 8:00 a.m. Holy Communion. 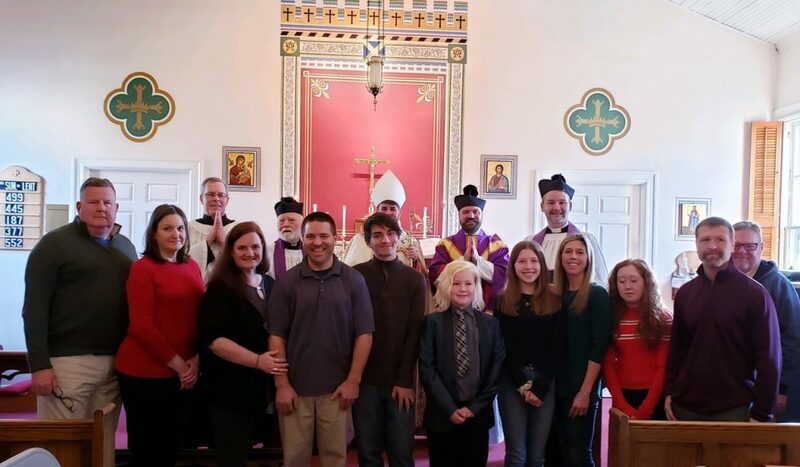 Those received or confirmed at the 10:00 a.m. Holy Communion.